So, you're looking at Mobile Billboards for a possible ad campaign? Billboard Express will surpass your expectations. 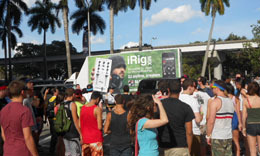 As one of the largest mobile billboard companies in the nation, our fleet will readily handle anything. 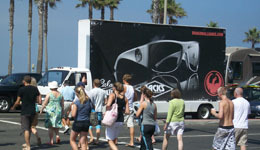 Leading the Mobile Billboard industry for nearly 20 years - Call Billboard Express Mobile Billboards!